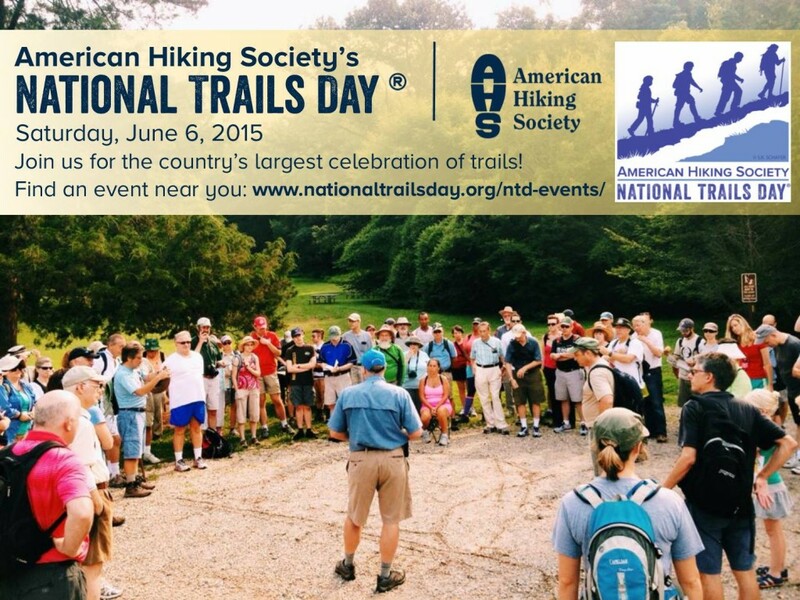 American Hiking Society’s National Trails Day will bring together outdoor enthusiasts across the country on Saturday, June 6, 2015, for the 23rd annual celebration of America’s magnificent trail system and its countless supporters and volunteers. More than 2,000 nationwide events will take place including trail maintenance, hiking, paddling, biking, horseback riding, bird watching, running, trail celebrations and more. The Plano Conservancy for Historic Preservation, Inc. will host a “Hike Through History” event to celebrate National Trails Day. The event will start at Plano’s Interurban Railway Museum and will include a 2.3 mile hike through historic downtown Plano, Plano’s Old City Cemetery, parts of Plano’s historic Douglass Community and more. “We invite everyone to join us for “Hike Through History” as we walk through historically significant areas of downtown Plano and the surrounding neighborhood,” said The Plano Conservancy for Historic Preservation, Inc. Co-Director Jeffrey Campbell of McKinney. The event is free and open to the public. Guests should park in the main parking lot next to the Interurban Railway Museum near the DART tracks. Group hike members will meet at Interurban Railway Museum. A long-standing celebration of America’s magnificent trail system and its countless supporters and volunteers, National Trails Day (NTD) is celebrated in all 50 states and Puerto Rico.